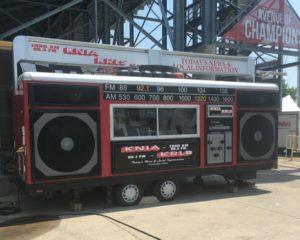 Day four of the Marion County Fair continues today. Today features the sheep show, lamb and goat show, a poultry show, and a fun horse show and professional wrestling show closing out the day beginning at 7pm. Jasper Staats and cousin Andrew Taylor are showing cattle, pigs, and sheep at the fair, and tell KNIA/KRLS News being able to participate in the shows is their favorite part of the fair, but it’s also a lot of work getting them ready as you have to get up early to take care of the animals with walking them, feeding them, and washing them to get ready for the show. Both also said however that they are competing for one ultimate goal, to win. 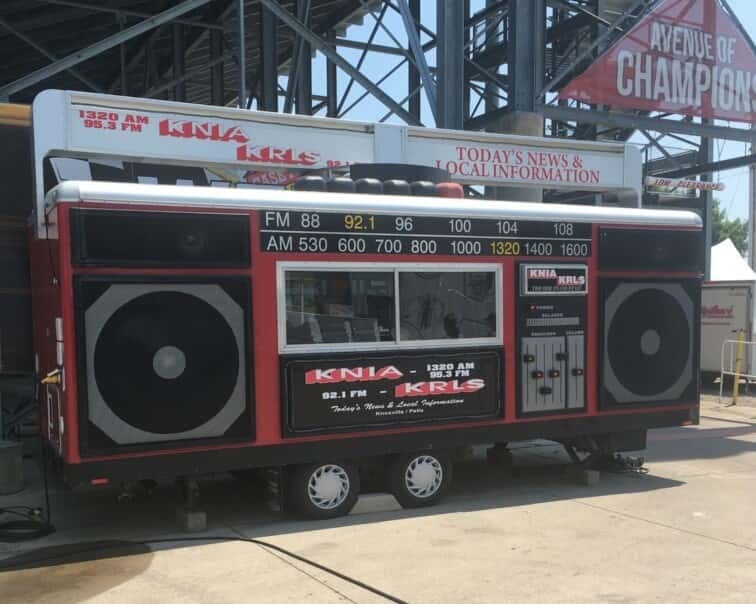 The KNIA/KRLS Big Red Radio will be present for the entirety of the fair announcing 4H results, providing local information such as weather and parking, and playing music. Find a full schedule of the Marion County Fair below.